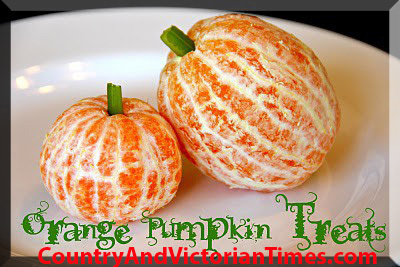 Peel oranges and tangerines and put a piece of celery at the top for a stem. A great item for lunch or snack after school. Quick and easy to make a few for a party as well! This entry was posted in Health & Medical, Recipes, ~Dieting, ~Holiday, ~Lunch, ~Party, ~Snack and tagged celery, Health, orange, oranges, snack, stem, tangerine, tangerines, ~Healthy. Bookmark the permalink. What a colorful and nutritional treat! Nice to see a delicious completely healthy snack that looks as good as it will taste!